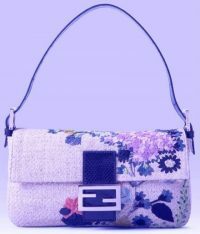 "Shoppers, handbags, totes, clutches and more. Bags for all occasions. Go on...complete your outfit with one of these!" 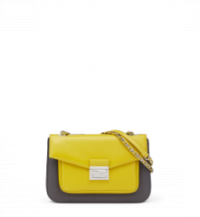 "Michael Kors beige and black bag"
"Love the color of this bag"
"Ted Baker London 'Large Bow' ..."
"Love the clutch bag darling c..."
Fendi BE BAGUETTE shoulder bag Bicolor citrus yellow and asphalt grey. 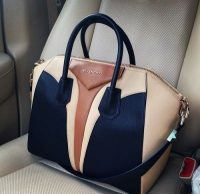 Designer bags / womens accessories. "Fendi BE BAGUETTE shoulder ba..."
Louis Vuitton handbag. 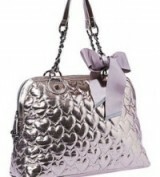 Designer bags / handbags. 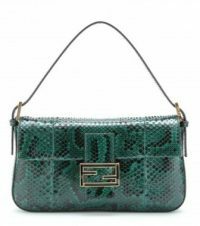 Fendi Baguette Python leather shoulder bag in forest green. 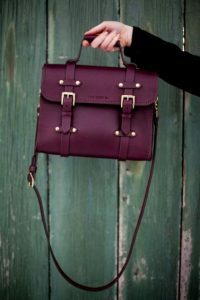 "Wonderful bag and style. 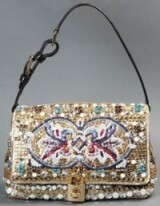 Love..."
Dolce & Gabbana embellished shoulder bag. 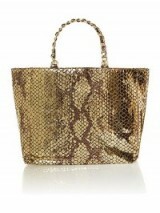 Michael Kors Harper gold tote bag. 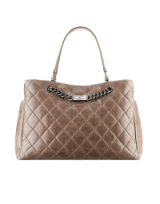 "Michael Kors Harper gold tote..."
"KK looking swanky with yellow..."
"A MUST HAVE BETSY JOHNSON"
Chanel shopping tote. 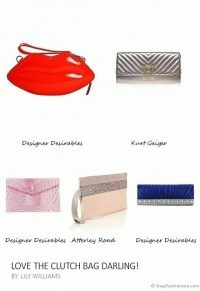 Designer bags / handbags. 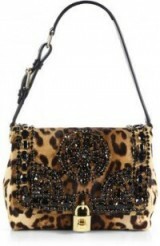 Dolce & Gabbana black embellished leopard print calf hair shoulder bag. "Dolce & Gabbana black emb..."
"ASOS Shift Dress with Roll Ne..."
"2nd Day Dress In Cloud Print ..."